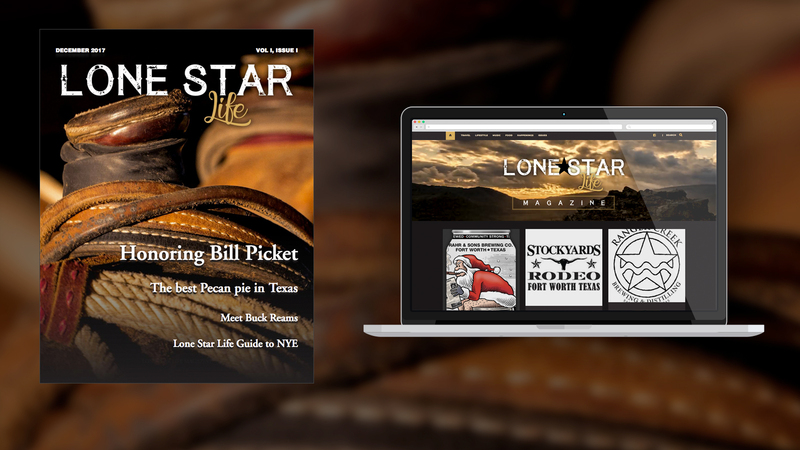 Now, sit back and enjoy this journey of Life, Food, Music, and Culture straight from the Republic of Texas. 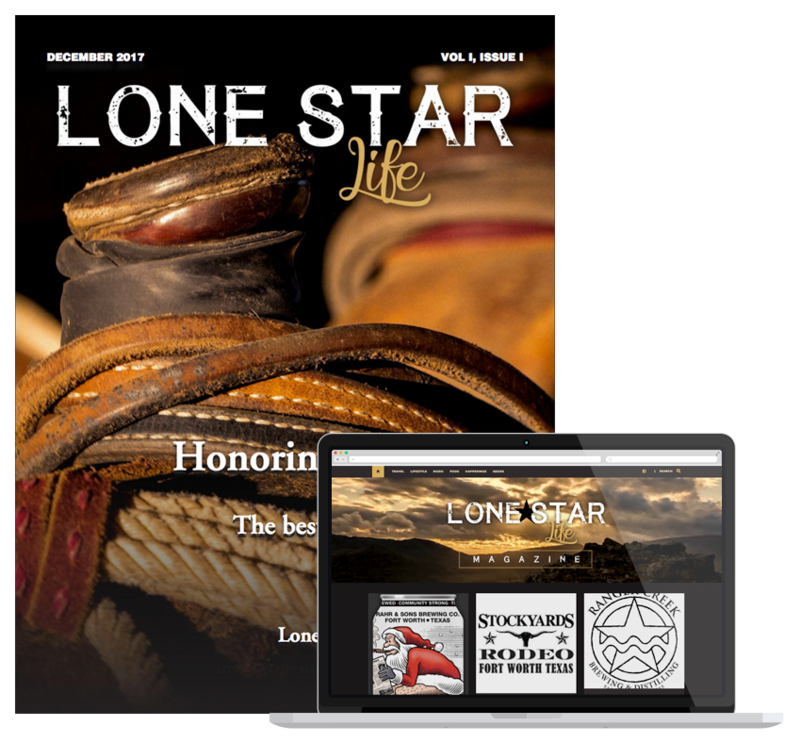 Get to know Texas life right here. 268,597 Square mile of America like no other state. Food, Lifestyle,Music, Events, and so much more.